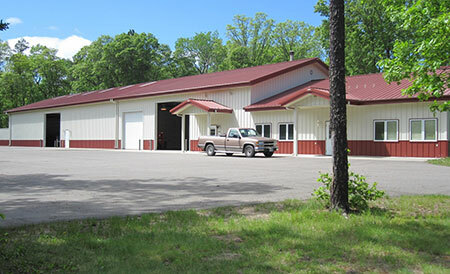 EconoHeat, Inc. is the manufacturer of the OMNI brand of waste oil fired machinery. 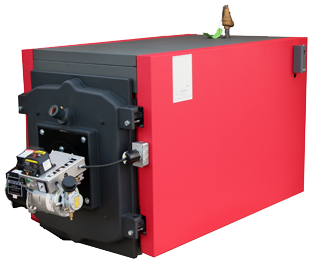 We sell waste oil heaters, waste oil boilers, parts and other equipment. 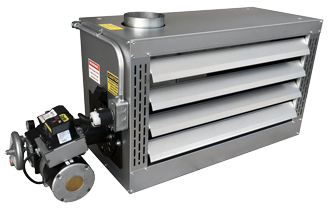 For the best parts and service of OMNI brand oil heaters, call Rudbeck Manufacturing at 218-692-4759. Get All Your OMNI Heater Parts and Service at Rudbecks at 218-692-4759!